From Lawn-cutting to weeding, fertilizing to hedge-trimming, and flowergarden rotational maintenance. With our professional service, we attend to the smallest details so that you don’t have to. Free Estimates Yearly/Seasonal Maintenance Program. Scheduled Services. Bundled Prices. 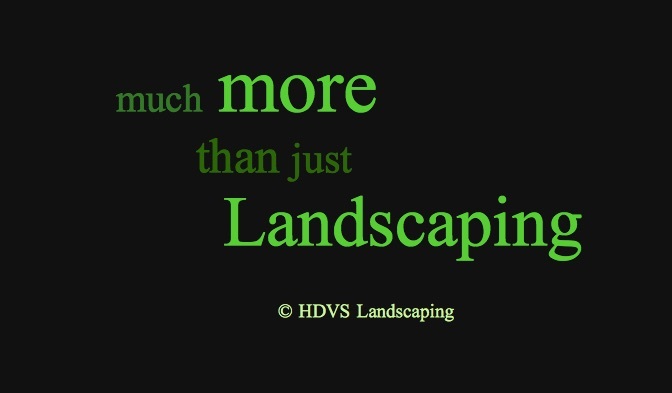 Our General Garden Services are usually always done with two of our experienced and trained staff. We are available on demand but are a small company with high standards and therefore book up early especially with some of our most popular services. To make sure we are available for you consider booking us early so you won`t be disappointment. Depending on your needs we calculate between 3 and 8 hours. At an hourly rate of between $38,-/h to $45,-/h/ person + HST. 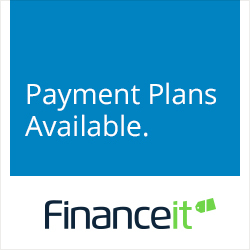 The amount ranges between $249 to $688 or we can simply incorporate you into our monthly plans.